Mass Shootings & Paul is Dead & other things: Is book right or crazy? 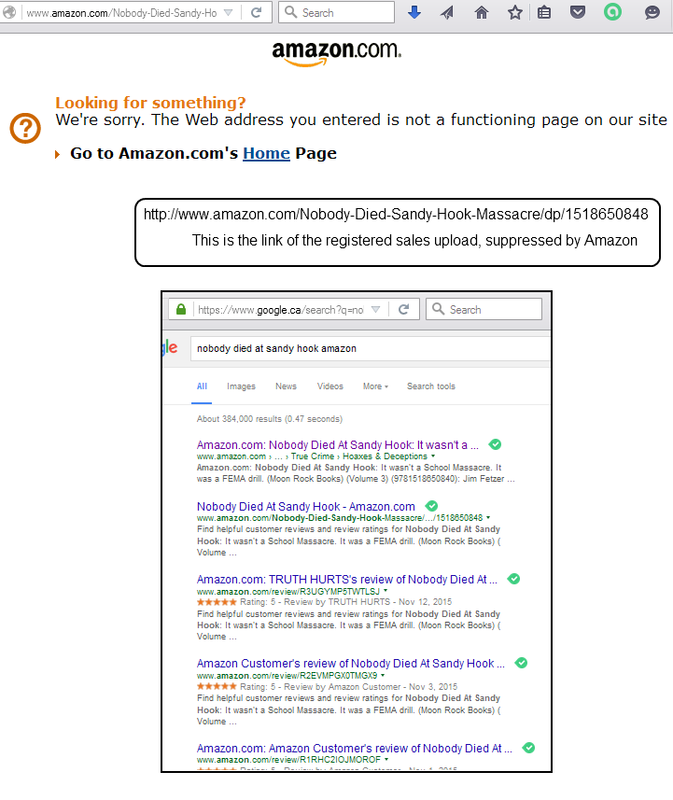 Amazon censors book on Sandy Hook! Or who did? Is book right or crazy? 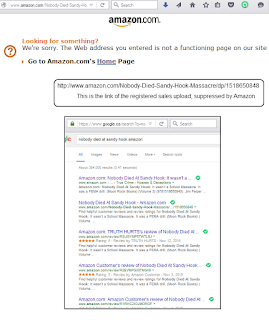 Amazon censors book on Sandy Hook! Or who did? Amazon has made a legal and, if you have a large view of history, rather inoffensive -- though perhaps odd -- political history book unavailable to you, despite many detailed positive reviews and a listing for about a month. With the recent attack claims in Paris, and questions of all kinds about what to do and what to think about different things, including the events themselves, we should be aware that a different attack claimed by a modern state and the news media has been censored. That book, as you have seen from the title, is about the Sandy Hook event, officially called a mass school shooting, but thought by some to be the product of the modern state apparatus itself, a drill and propaganda event. We cannot and will not cover the main book material here, of course. This post is not really about Sandy Hook as an event for discussion here, but rather about whether we are "allowed" to discuss an odd, crazy, stupid or politically important subject at as high levels as we can, considering how different public intellectuals and experts, who could be wrong, discuss it in a particular book. 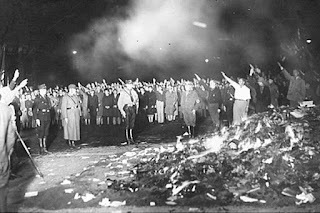 - people think the Nazis were "just weird and awful"
- average people do most of the censoring by not following the issues, calling people crazy or stupid rather than maybe wrong (if so) and assuming others are not censoring but if they do, feeling that any coverage like this is "horrible harrassment of real victims"
Remember, real victims could -- though might not deign to (feel they should) -- give information to prove their case. That the families or claimed families do not want to give information is actually no proof either way of their sincerity: they could give or not give information if they were real victims and they would not give real information or could not give any information if they are unreal victims. Thus the issue about Amazon is a separate issue, in a way, than whether Sandy Hook was a fraud -- in any way a fraud -- presented to the public as real news. What other books which break no laws does Amazon suppress after a month, with no explanation? Any of them? -- They publish all kinds of things! Why *this* book? Maybe the book was actually good and would change minds. Maybe not but might change some minds. Offhand, it looks like the former may be true. Amazon does not generally behave this way with a current-event corruption case of possible cover-up (also known as conspiracy theory). Why? Because if the idea itself is dangerous -- is it, if it is incorrect, really? -- does that also mean we should stop the spread of the idea for true discovery of what is being said about the issue? Would we riot or be rendered stupid, all of us, some of us mistakenly thought the idea to be correct if it was not correct? Not likely. What if this book is right? What if it is wrong? What if it is imperfect but basically right? Are you allowed to think it through? Is it illegal or horrible to know a case, even a wrong one or one socially disapproved of in some people's minds? As the second link above, to the article discusses, there was a notice after nearly a month of selling the book, that Amazon (CreateSpace) reviewed the book and found something on it or in it to be against guidelines, when in fact they review everything beforehand, and what is so offensive in saying, among millions or billions of books, that one "odd" claim is too offensive, and no claim of exactly what is so offensive was actually given to the editor to know what is so bad! Would we riot because it was correct? Also not likely: though we might change our patterns of acceptance for certain events, such as certain wars, debates, voting and what to give our money to, maybe. Okay, if it is so bad to say maybe there is some evidence toward a contrarian view of some big historical event, scientific physical idea, or other idea, then maybe a lot of books should suddenly not be sold, or could be burned. How would that be? 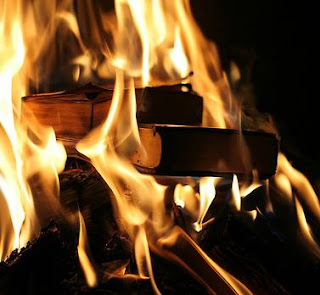 Think of all of the books out there, even on Amazon alone ... many are far more disgusting, with content from all kinds of horrors, and they publish odd, or strange and even bad or crazy works, things which could (and did and do) affect governments and corporations and individuals. So why one little book? Was it *too good*, too basically complete? And even if it were bad, would you want Amazon to do this to general questions asked well, really? Where does that become quite dangerous? The claim in the book about Sandy Hook is that it was not exactly illegal, since laws ultimately allowing propaganda to be presented as news have been changed, but it is immoral to lie to history, to have a federal operation like that, presented as a real event to sway public opinion and dumb down thinking about what are reasonable questions for modern citizens to ask. Did Amazon do the censoring on their own? Maybe, if the book is correct about Sandy Hook, someone said the book would harm the US and the world, because it would, what, cause people to riot or become stupid in thinking children do not matter? Or maybe they were threatened? Or maybe it it some internal Amazon policy? Either way, the book is now available for free, at the link above, in a PDF form, but censored on Amazon. Did Amazon believe this book is disrespectful? Or is it too good?! You *can* decide for yourself. It is now available, again, and for free! Does the censorship indicate the book is correct? Not exactly, but possibly. There are several Ph.D. holders involved, with many articles to their credit and interest in many areas of science, some of them controversial, some not. There are several experts on certain topics. Are they all wrong, in all details and all overview thoughts? How can one book of supposed silliness (silliness according to some people), be dangerous at all? Is the issue really about evidence and a specific case in hand (Sandy Hook), or is it about what we are allowed to posit and even conclude about ongoing and long-past history? 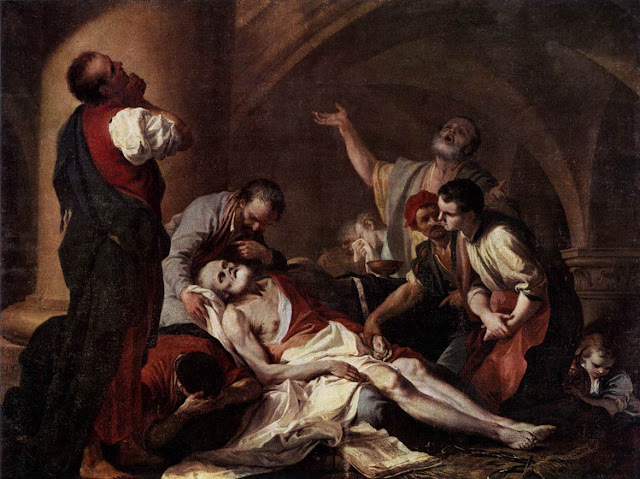 Socrates was murdered by legal decree (capital punishment), for "corrupting the youth" with questions. Do you want a thought police? Do we need that for the modern world? Maybe, but what would that involve? Do you believe modern intelligence drills going live for propaganda is worse as an odd sounding idea than not asking? Are such things are going to scare too many people and create a riot? What? Do we go crazy by finding a public lie, if we find one? What is really worse, people who shoot at schools, people who kill people or burn ideas for a state, people who discuss any idea and gain only the converts to it who discuss all ideas? Or is the issue that somehow a massive public dupery by this book could occur, where everyone would not understand whether it was a good argument and would riot in the streets? Socrates was killed by the state, an enlightened modern state in many ways we would generally want, because they thought he was corrupting the youth with questions. Questions. And a few ways to know answers thereby. Detailed reviews of this book were done with 5 stars, but people with short comments and even admitting they had not or would not read the book, were flocking to give 1 star. That does not mean a book should be pulled, does it? Was Sandy Hook an actual drill, or Boston? Is not that set of questions more important than not asking, or is it just too silly? Of course not: any question and argument is something to discuss, even an odd one or one of low merit, if you have the time. Why? Because one can tell better what is going on with others who read, and others who have half impressions of the idea, as well as sometimes we are wrong initially and something really does have merit, we discover. As an acquaintance of mine said: "What we need for the general public to come around to seeing it this way, even temporarily enough to look at the whole-case picture (storyline, argument) are facts that point to questions that for whatever reason. Of course people need to draw their own conclusions. But the questions are never answered by those in authority and who have the duty to answer them, in cases such as these. "Staying low key and objective, while pointing out the money, the sealing of documents, the lack of the chain of evidence, no surveillance videos being released, the man in the police car who was never heard from again and all the anomalies and conflicting stories and evidence, should win anyone objectively to ask questions of why there are no answers which fit all details of those areas of questions and others"
Remember the Pentagon Papers: released 40 years later, regarding Vietnam and military (though it was, itself, a whitewash of the CIA involvement). 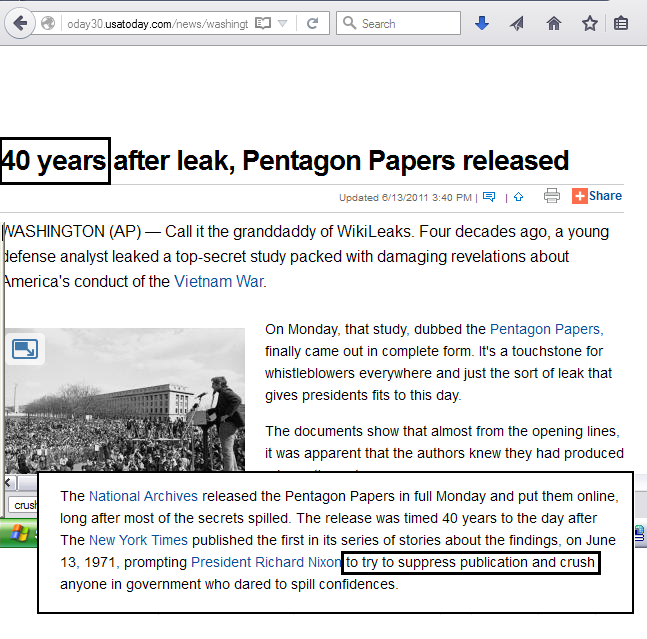 All right, that was a real and serious leak, reported formally at the time, so Sandy Hook does not compare. Or does this book, which is Sandy Hook's most complete treatment as a drill event, compare to the suppression of the Pentagon Papers? And we also have a commentary in an interview on radio, by Robert David Steele. He is a former CIA clandestine services case officer. He is used to clandestine operations and drills, and he and many of his colleagues, he says, are convinced that Sandy Hook and Boston Marathon events were fraudulent -- and though Boston is not our topic here, he says the Marathon event claimed as a bombing was done for lockdown of the city, in Boston's case. What else? To lock down subject matters for the mind. Below, we will link to his interview. 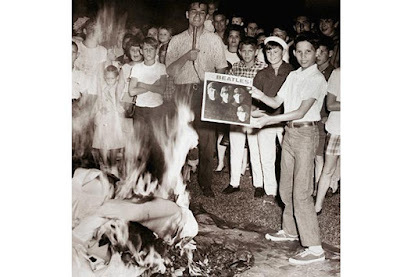 Even if they believe it is disrespectful, is it a good book? What if even asking, is not disrespectful? Or are we allowed to ask things, even if we are wrong or being disrespectful? Did someone give them a call? If the operation was a federal operation, not exactly illegal to do as a lie on the news, now, by the way, and was done to shock the nation with a lie -- though it is an immoral issue and should be illegal -- Amazon could also be threatened to be hauled into court or behind closed doors threatened if exposing "state secret" operations. Again, the issue about Amazon is a separate issue, in a way, than whether Sandy Hook was a fraud, as presented to the public as real news. The way things are going, there are too many loopholes for lies to be turned against you, not only in the USA. 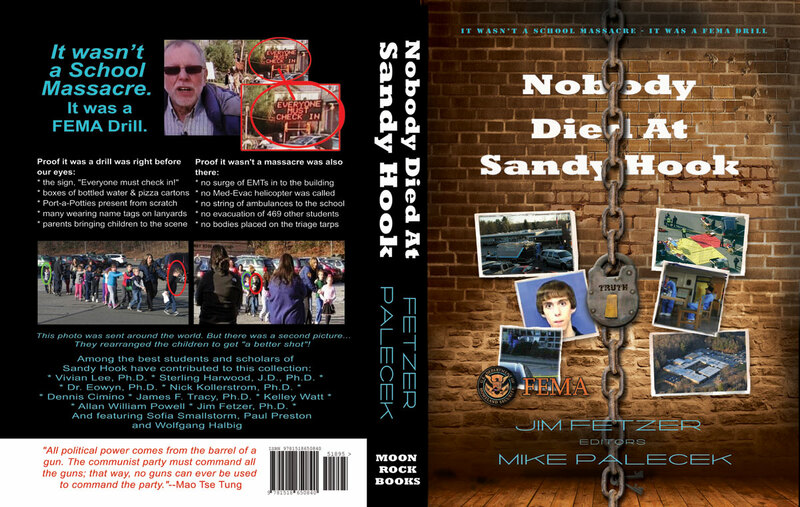 Again, the public work (thinking, evidence assessment and so on) which shows the Sandy Hook events were untrue, includes this book which was suppressed, but we also have a commentary in an interview on radio, by Robert David Steele. He is a former CIA clandestine services case officer. Known for his promotion of open source intelligence, having founded and published a blog called Public Intelligence Blog, he was even a candidate for the Reform Party's nomination for President of the United States in the 2012 presidential election. Whatever you think of his formal politics, he was the kind of person who would know what drills are and be willing and able to say there was one as a clandestine operation gone live. 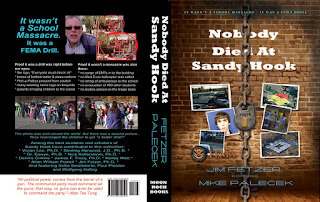 In a recent interview with Alex Jones of InfoWars, below (and at https://www.youtube.com/watch?v=CYPrt4Hr8BI) Steele confirms, in gist, everything said by the authors in the book, about the Sandy Hook school massacre on December 14, 2012 (and the Boston Marathon bombings on April 15, 2013 — that they were false flag events). and for his blog go to: http://www.phibetaiota.net/about). But what makes him say this about Sandy Hook, at least? Is he mistaken? Read for yourself, for free now, at http://rense.com/general96/nobodydied.html!